How and when to plant? What varieties should I use? 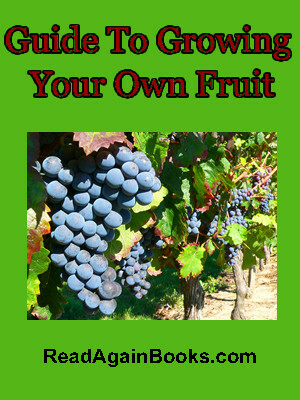 Happily, those questions are exactly what is answered in this guide to growing your own Strawberries, Raspberries, Blackberries, Apples, Pears, Grapes, Cherries, Apricots, Peaches, and Plums. File Size : 6.7mb approx.